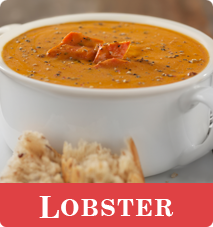 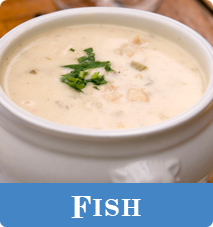 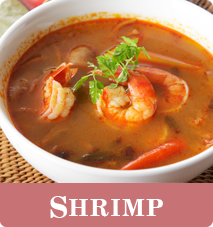 We Manufacture All-Natural Seafood Flavors that are the starting point to Soups, Bisques, Chowders, Spreads, Dips, Sauces, Stuffings, and an endless variety of seafood dish. 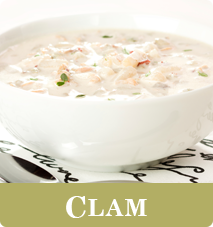 These flavors are the true fresh taste, aroma and appearance of North Atlantic Seafood at their best. 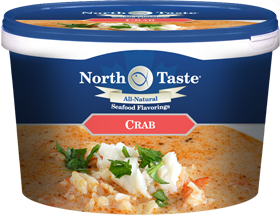 The highest quality All-Natural Crab Concentrate on the market that can provide the sweet taste, color and aroma of fresh Atlantic Snow Crab. 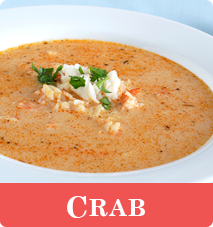 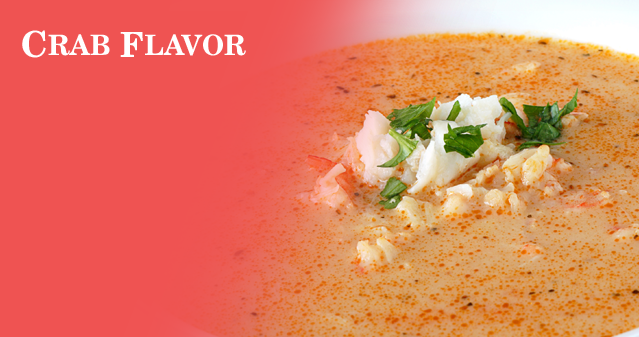 Excellent for creating gourmet crab bisques, soups, chowders, crab cakes, and endless varietes of seafood recipes. 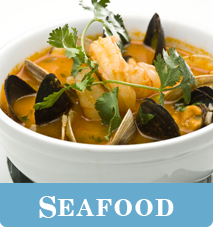 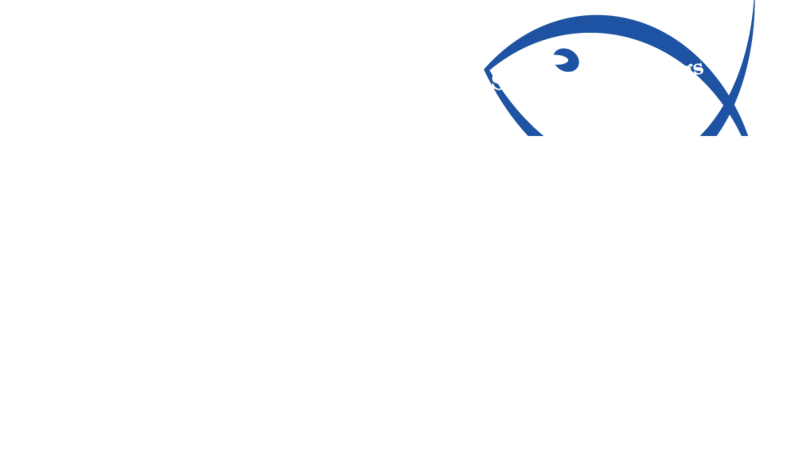 View Product Characteristics, Product Specification sheets, and Nutritional Information.